The anatomical variants of the origin and course of the first septal branch (S1) of the left coronary artery system have received little attention in the literature dealing with coronary angiography. We describe here the angiographic features of the ectopic origin of S1 from epicardial branches of the left coronary artery other than the left anterior descending artery as observed in 8 cases from a series of 700 consecutive patients (1.1%). The S1 originated from the left main coronary artery in 1 case, from a diagonal branch in 4, and from an intermediate branch in 3 cases. Previous reported cases are reviewed. 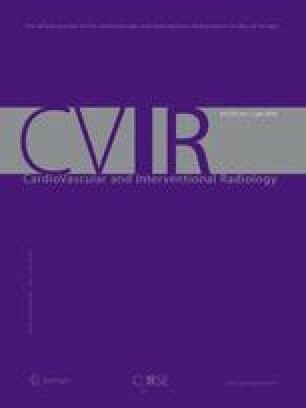 Because the S1 may supply up to 15% of the blood to the myocardium, the recognition of this variable origin may have clinical implications and has to be considered as a part of the complete evaluation of coronary arteriograms of patients referred for coronary artery revascularization.